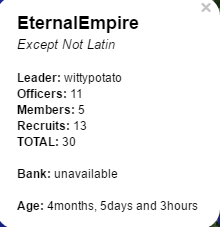 Founded on 29-08-2016, Aeternum was founded by two former officers of Jotunheim. 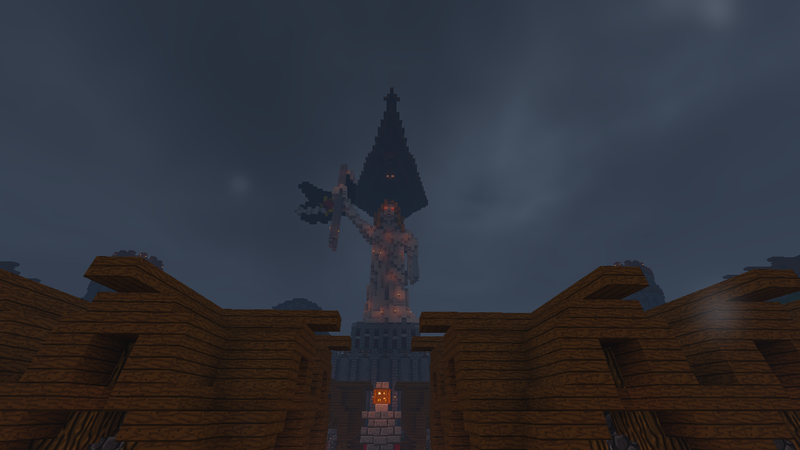 These two officers, Ara_72 and wittypotato, founded Aeternum, known as Kronos at the time, as a response to Jotunheim beginning to deteriorate. The faction remained as a small two man faction for quite some time. This would change when, Ara_72 proposed to Bolsheviks leader of [???] to merge. Kronos would soon merge with the remains of Jotunhiem, Republic. Kronos size grew exponentially and would soon become the empire it is now. Aeternum, beginning as a faction wanting to sway away from its ancient Lordaeron roots, ironically bacame the heir to the Lordaeron Empire.